Easter is right around the corner, and this is a holiday that kids love! It’s easy to understand why: Easter baskets, egg hunts, and candy! 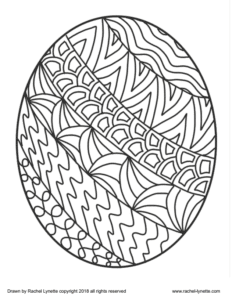 If you’re looking for an activity to help you keep the calm (somewhat, anyway), then download these free Easter-themed coloring pages. 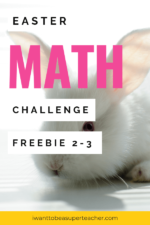 You can use them with any grade level! Click here to download your free Easter coloring pages! 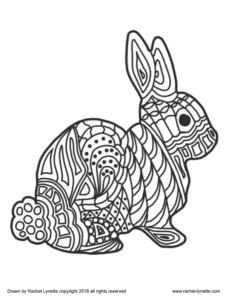 Coloring pages can be used in a variety of ways, most importantly — in the restlessness before the Easter holiday, anyway — to reduce stress and aid in calmer behavior. 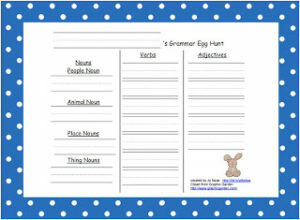 However, you can also use them when you have to have indoor recess, for early finishers, or for rewards for jobs well done, just to name a few examples. 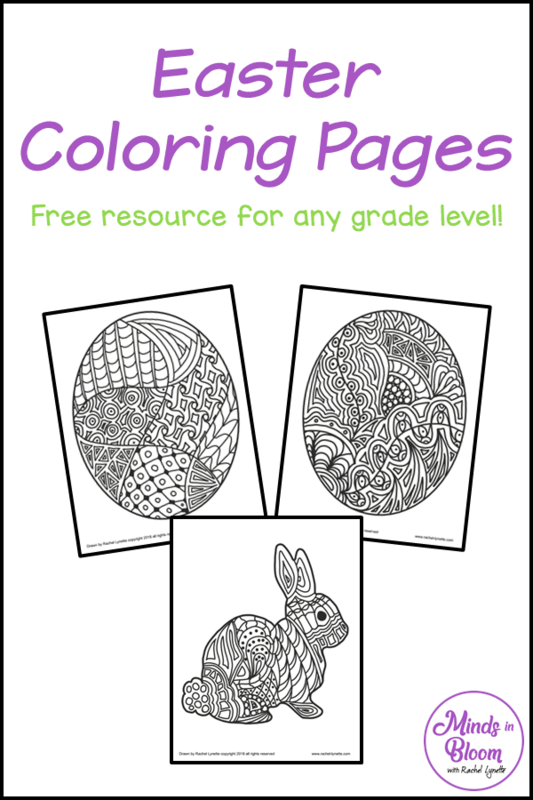 Other ideas for using these coloring sheets include decorating a wall of your classroom or decorating a bulletin board in the hallway. If you don’t incorporate them into an academic lesson, then you could use them behaviorally, to help a child calm down when upset about something. The intricacies of these coloring pages mean that they can’t be completed quickly, at least not if you give specific instructions that they must color carefully inside the lines! 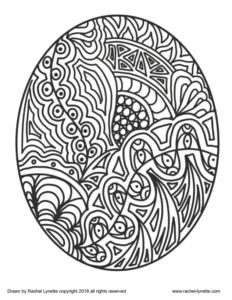 A final idea for these coloring pages is that they could be used as part of an Easter celebration. If you have some kind of activity stations during the party, then these could make up one of the stations. Or, you could have your students color them ahead of time, and they could be used as decorations for the party! On the topic of holiday activities, if you’d like more resources for keeping kids occupied and focused around a holiday, then you can head over to download these free Halloween writing prompts.